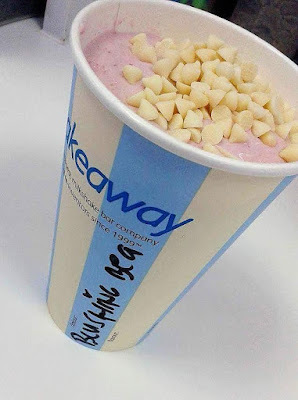 Love is in the air at Shakeaway, the world’s largest milkshake bar company! 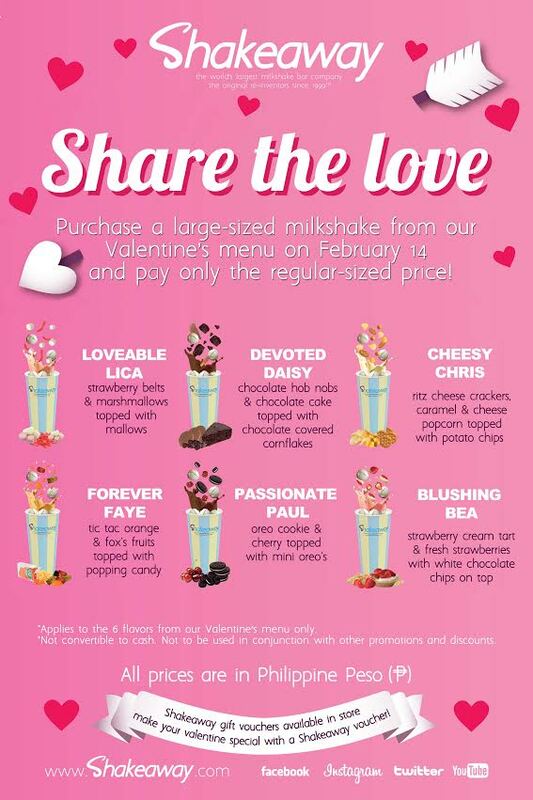 Shakeaway has created a range of Valentine's specials that everyone is sure to fall in love with. Plus, only on Valentines Day, February 14, Skakeaway offers a Share the Love Promo: Order a large shake from our Valentine’s menu and pay the regular price only! 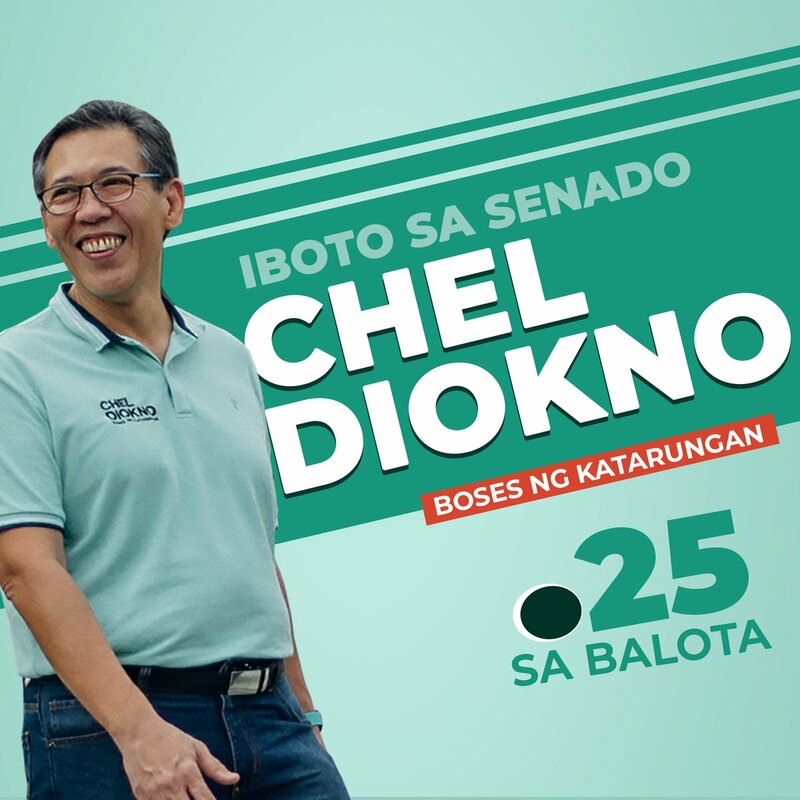 That’s P60 in savings! Share your milkshake with your Valentine or shake off your single blues with a delicious milkshake! Find Shakeaway at the Ground Floor Phase 2, U.P. 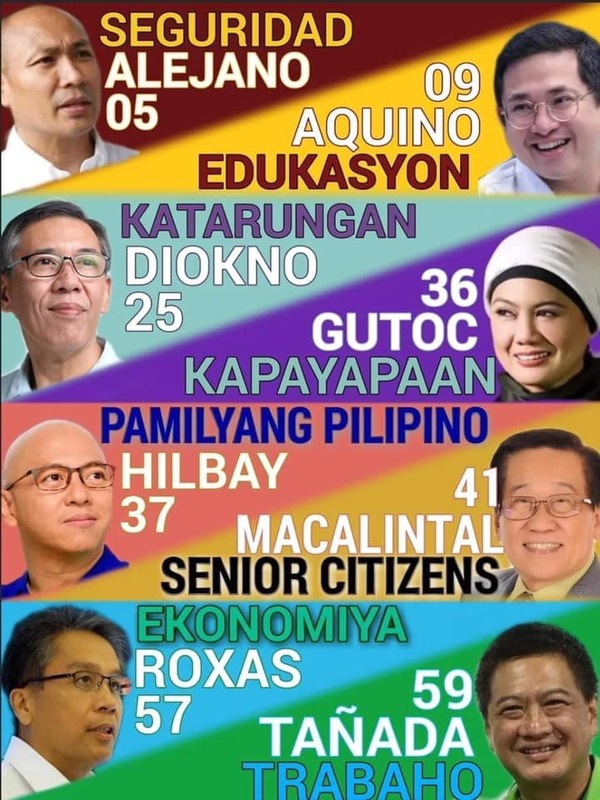 Town Center, Quezon City.